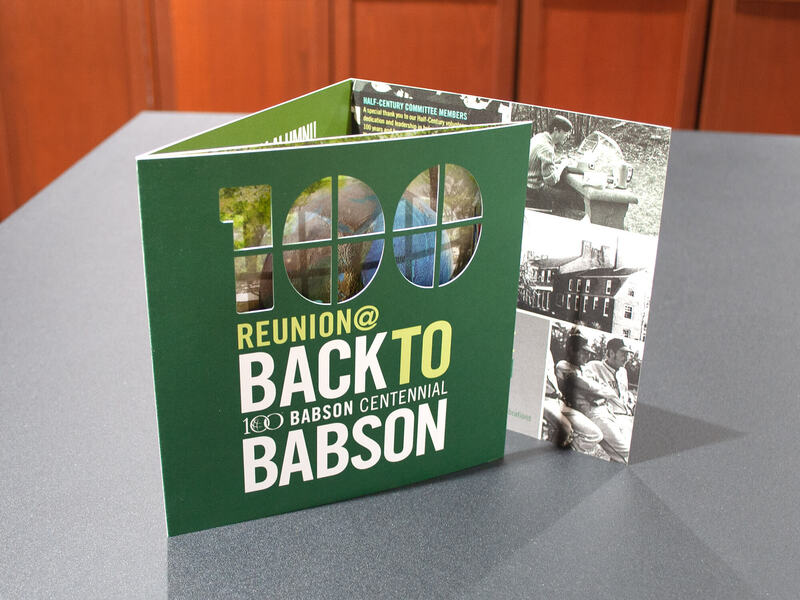 To kick off their Centennial year, Babson College created this die-cut reunion mailer to invite alumni back to campus to celebrate. 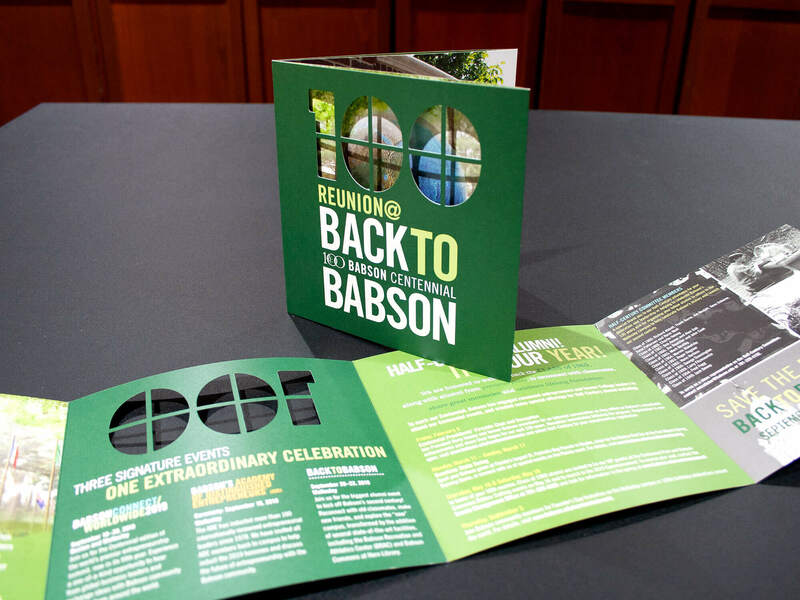 Rather than creating a simple circle die-cut, we helped them adjust the dieline to include the cross-hairs in the zeroes while still allowing the photos to prominently show through. This three-panel mailer also included a tipped on save the date magnet to remind recipients to register for the event. 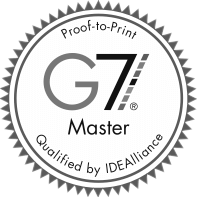 The invitation was sent in a clear envelope to show off their design and ensure that recipients would open this creative direct mail piece!